Whitworth University is proud to announce it has been ranked No. 4 on the College Consensus 2018 list of the Best Christian Colleges and Universities in the nation. The university also placed No. 99 on the "2018 Best Colleges and Universities" list and No. 3 on the "2018 Best Regional Universities in the West" list. College Consensus is a unique, new college ratings website that combines the latest results from the most respected college rankings lists like U.S. News & World Report and Forbes with thousands of student reviews found on websites like Cappex and Niche. Whitworth’s publishers’ rating of 59 was combined with a student rating of 82.7 for a consensus rating of 70.9. Whitworth ranked No. 1 on College Consensus’ 2017-18 list of Best Colleges and Universities in the state of Washington, published last fall. 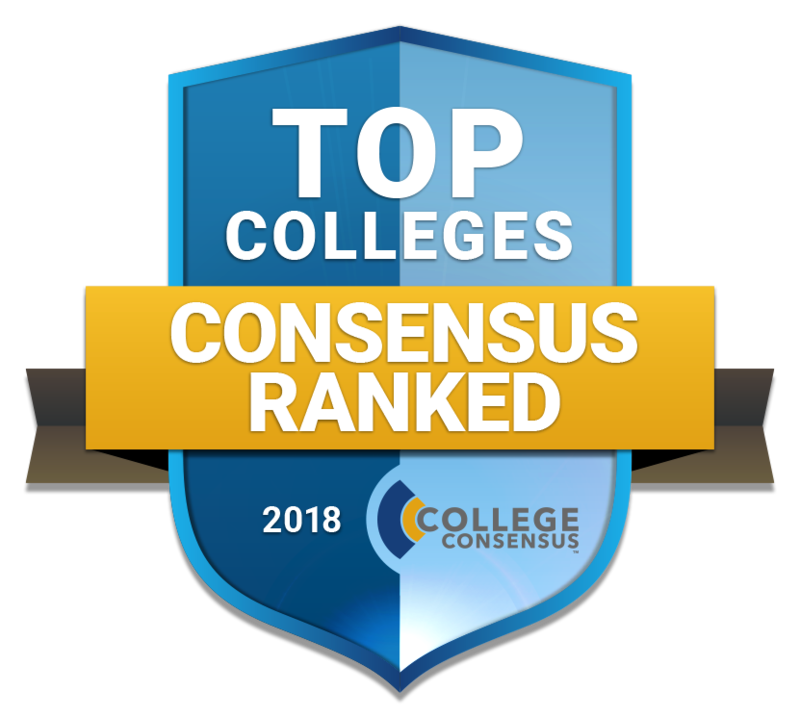 “College Consensus’ method brings together the colleges and universities that have the best schools ranking based on publisher and student ratings, all arranged regardless of size, location, form or classification,” says Carrie Sealey-Morris, managing editor of College Consensus. However, Sealey-Morris explains, "It's not mixing apples and oranges – it's crunching the numbers, pure and simple, to see which colleges the experts admire, and which ones the students love.” The full rankings are available online at collegeconsensus.com. Located in Spokane, Wash., Whitworth is a private liberal arts university affiliated with the Presbyterian church. The university, which has an enrollment of 3,000 students, offers more than 100 undergraduate and graduate degree programs.